Driedubbel Lp op Soundway. Dit is wat ze er in Zuid Afrika van maakten toen de discogolf zo’n beetje uitgewoed was. 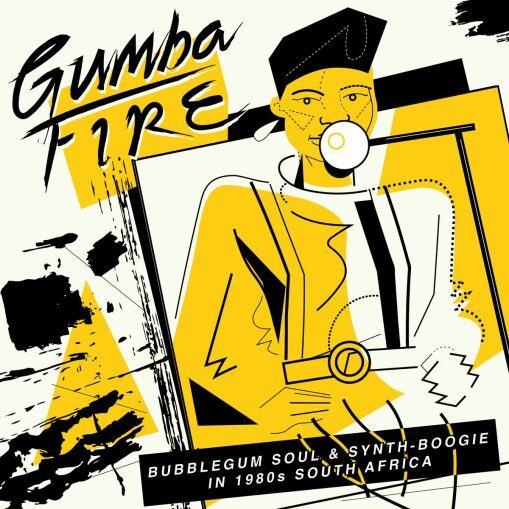 ‘In 1980s black South Africa a local form of pop music evolved as the disco boom died down and slowly mutated. It was often ubiquitously described as Bubblegum – usually stripped-down and lo-fi with a predominance of synths, keyboards and drum-machines and overlaid with the kind of deeply soulful trademark vocals and harmonies that South African music is famous for.’ In elk geval intrigerend, al is het ons soms net iets te synthy en net iets te disco. Maar volgens Mojo ‘the real real sound of South Africa’. Luister de plaat op bandcamp.